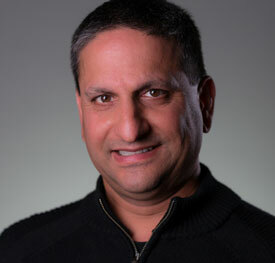 HootSuite has announced the appointment of Ajai Sehgal as Chief Technology Officer (CTO). Sehgal brings expertise in building high-growth, high-volume development organizations to his role at HootSuite, heading the company’s team of software engineers and driving product strategy. This entry was posted on Monday, April 14th, 2014 at 6:27 am and is filed under Business News, Careers, National News, Social Media. You can follow any responses to this entry through the RSS 2.0 feed. You can leave a response, or trackback from your own site.